I really cant pin point one out of the hundreds, I have so many favorites. How did the wedding photographer avoid disrupting the day? Great with candids? Action shots? Portraits? There are so many great family shots but some of my favorite candid shots are when my son was doing something to make me left you me in the background cracking up…great memories! 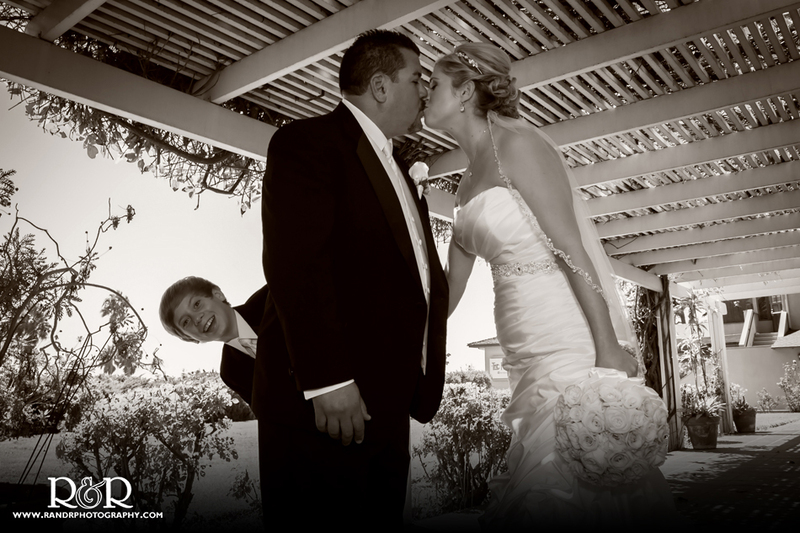 What was included in your wedding photo package? Albums? DVDs? Engagement pics? Two photographers? David and Jody are truly amazing photographers! I have looked at all pictures of our wedding and I am going to have a hard time picking out my favs for our album. They caught every moment so beautifully. This was one vendor that I could say it was worth every penny!!! They caught all the funny moments throughout the night of my son, which are some of my favorite pictures. These pictures are the memories that were captured that we will have for life. I was so stressed before wedding and in the pictures you wouldnt even be able to tell, Jody made me feel so pretty with the different poses and had all the right things to say to try and loosen me up. I highly recommend them for your next wedding and engagement photos!! !